NoNox emulsion fuel system for Industrial Boilers, reduces NOx, reduces fuel and maintainence costs, no surfactants. The patented Nonox emulsion fuel system reduces pollution and fuel consumption by improving boiler efficiency. Fuel and operating costs are reduced concurrent with producing a more complete and cleaner burn, thereby simplifying maintenance, lowering exhaust temperatures and extending boiler lifespan. Nonox reactor systems scale from 25GPH upward. Smaller units are currently in development. Nonox compact emulsion units install in your Boiler Room requiring no modifications to your burners, needing only a power supply and a potable water source up to 20% of your hourly burn rate. In most cases, installation can be achieved with little or no downtime. 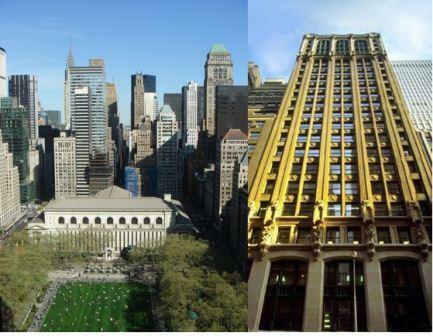 After more than a year of onsite testing, Cushman & Wakefield's Building Management Team at 119 West 40th Street in New York City found the Nonox Emulsion Fuel System increased efficiency and saved fuel, even with the unseasonably warm weather this past year. Nonox Emulsion Fuel System technology significantly reduces fuel oil consumption, Nitrogen Oxide (NOx) and Particle Matter (P/M) emissions the primary ingredients in creation of ground-level ozone. Ground level ozone is created by a chemical reaction between oxides of nitrogen (NOx) and volatile organic compounds (VOC, P/M) in the presence of sunlight. In the earth's lower atmosphere, ground-level ozone is considered "bad" and is the primary constituent of smog. Industrial emissions from building's heating plants, boilers, furnaces as examples produce large amounts of NOx and Particle Matter (P/M) that help form ground-level ozone. The Nonox emulsion fuel system significantly reduces ground level ozone creation by oil fired plants and most importantly and unlike other options pays for itself through fuel savings over a relatively short period. Beyond payback the Nonox emulsion fuel system provides an escalating, exponential return on investment (ROI).